DRE Equipment Experts Anthony Riley and BJ Stout will be in Las Vegas Sept. 21-23 for the American Association of Oral & Maxillofacial Surgeons 2016 Annual Meeting! Visit them in booth #334 for live equipment demonstrations and great show specials, as well as updates to our top-selling products. DRE has been serving medical facilities across the world since 1984, and representatives from DRE have been attending FIME for years. 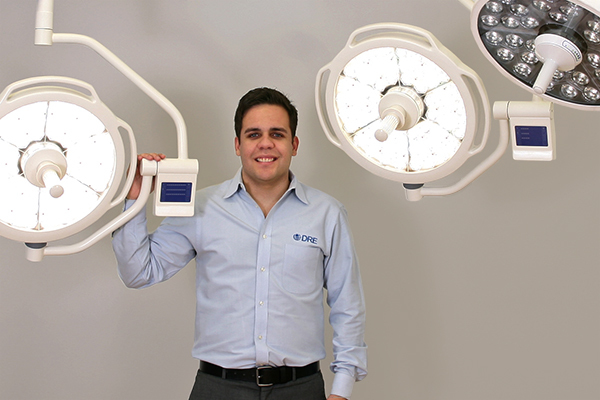 Trust our decades of industry experience to help you find the best medical equipment for the right price. DRE equipment experts Misty Hampton and Kary Van Arsdale will be in Las Vegas April 3-7 for The Aesthetic Meeting 2016! Visit Misty and Kary in booth #655 for live equipment demonstrations and great show specials! The E20 can be used for lengthy, office-based procedures. It also adapts well to a variety of medical settings including oral & maxillofacial, dermatology, plastic and cosmetic, general medical and more. In today’s medical field, multi-functionality is key. When space and time are at a premium, it’s important that doctors have the right equipment to help them keep up with everyday demands. 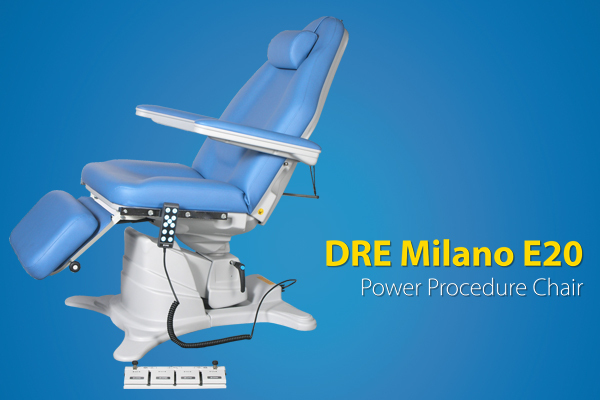 When it comes to streamlining and multi-tasking, the DRE Milano T50 Power Procedure Table fits the bill. 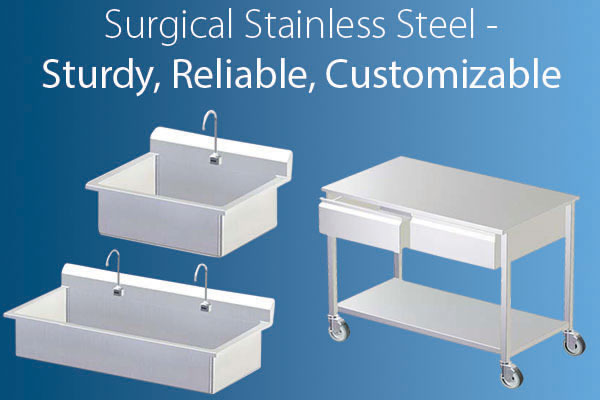 This versatile table’s unique features make it ideal for diagnostics, blood sampling and even office-based procedures.